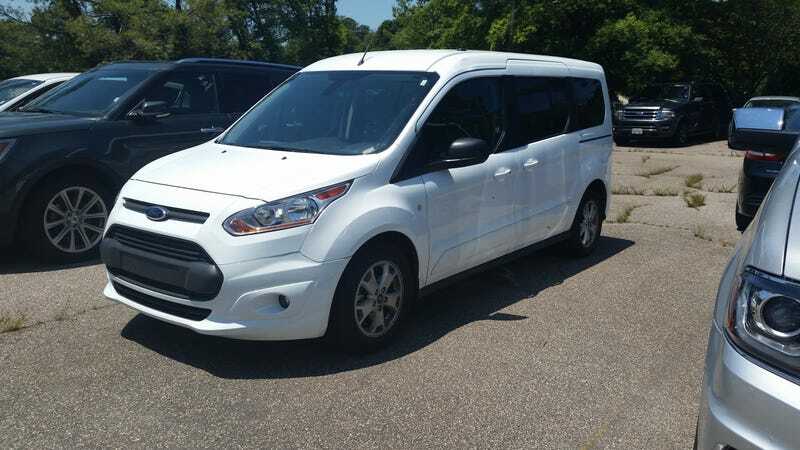 The Ford Transit Connect is an abysmal vehicle. The fuel economy makes no sense! I picked it up with a half of tank of fuel and the DTE read 67 miles. Now, here we are on the end of a 30 mile trip, 90% highway driving at 75mph, and the low fuel light is on with the needle above a quarter tank. It came on at 3/8 of a tank when it got to 50 miles to empty! Both trip A and B have drive times of 35 hours and 500+ miles since their last reset and list average fuel economies of 13.8! How?!?! It’s a four cylinder! What does it weigh? 14 tons?!? !